Centrifugal pumps are used to transport fluids by the conversion of rotational kinetic energy to the hydrodynamic energy of the fluid flow. The rotational energy typically comes from an engine or electric motor. The fluid enters the pump impeller along or near to the rotating axis and is accelerated by the impeller, flowing radially outward into a diffuser or volute chamber (casing), from where it exits. 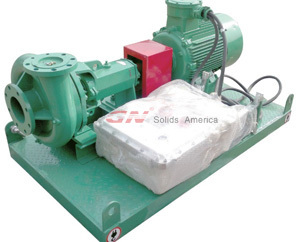 GNJQB series Shear Centrifugal Pump is new type equipment with compact structure. 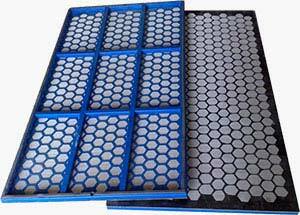 It enables the drilling staff to configure an desired drilling mud specification in a fast way. The shear pump is driven by an electric motor through a belt group, high strength impeller can mix the mud material effectively and transfer it to mud tank, reduce the time of configuration, and provide the high performance of the mud for the oil well drilling. 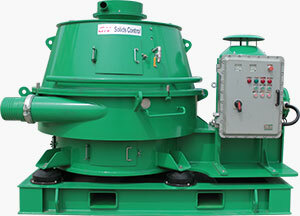 In the solids control system, shear pump helps reduce the cost of polymers and clays and improve mud property. 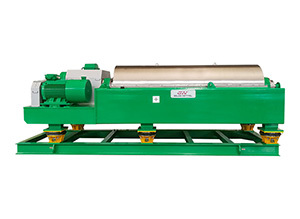 High cost mud chemicals can be sheared by the shear pump to eliminate the fish eyes and prevent polymer long strings, thus they could smoothly pass the shaker screen and maintain in the mud circulation system. GN shear pump impeller is specially designed to have winder flow pass and smooth vanes which make the pump reach the international efficiency and energy-saving standards. 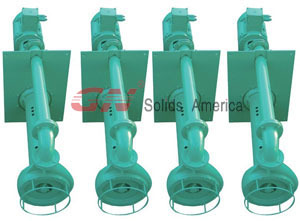 Made of high wear resistant cast iron, the impeller has a longer service life. 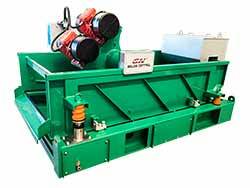 Packed with a mixing hopper, pipeline and valve, the shear pump could be used as a jet shearing unit in the drilling mud recycling system. 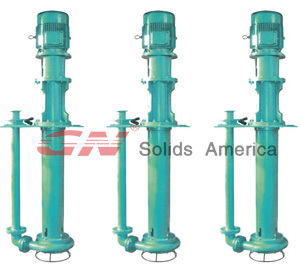 GNYZ Vertical Centrifugal Slurry Pump is the cantilever pump structure of single stage and single suction. It mainly composes of bearing housing, supporting, intermediate pipe connecting the pump hydraulic components. The liquid is discharged out from the drain pipe parts; pump impeller is for semi-shrouded with the agitating vane on the vane extended. 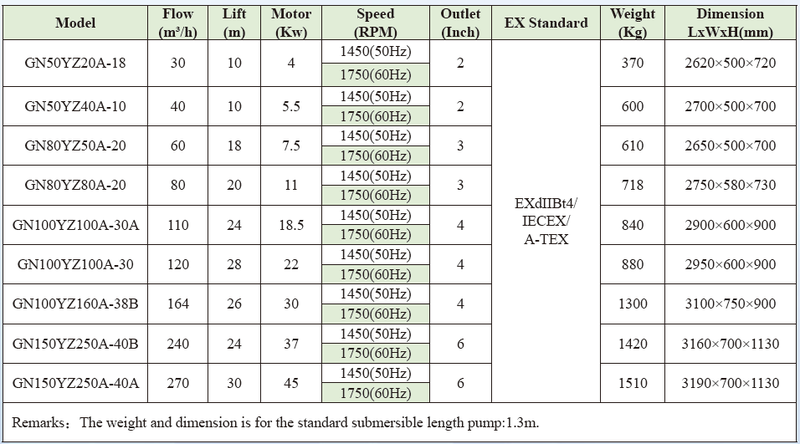 The main characteristic of the slurry pump is that shaft parts of underwater pump are rigid enough. 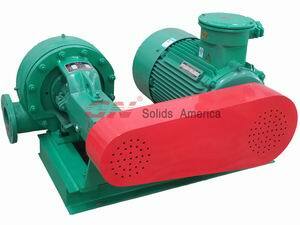 The impeller and pump shell have no bearings or shaft seal, which can convey larger medium of solids particles. The depth of the slurry pump below the water is between 800 and 2000mm; the suction pipe can be matched if needed. The shaft runs into the underwater pump without setting up the shaft seal, vertical motor installed on the supporting seat connecting with coupling to drive and pump. 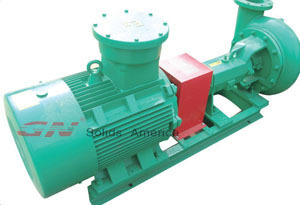 Pump's drive type: The slurry pump is connecting through the flexible coupling and the electric motor, the pump direction of rotation is clockwise from the prime move. GN100YZ100A-30A, GN100YZ100A-30, GN100YZ160A-38B, GN150YZ250A-40B, GN150YZ250A-40A. 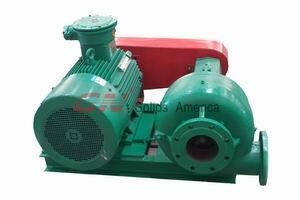 GNYZ Submersible slurry pump is also called cellar pump. 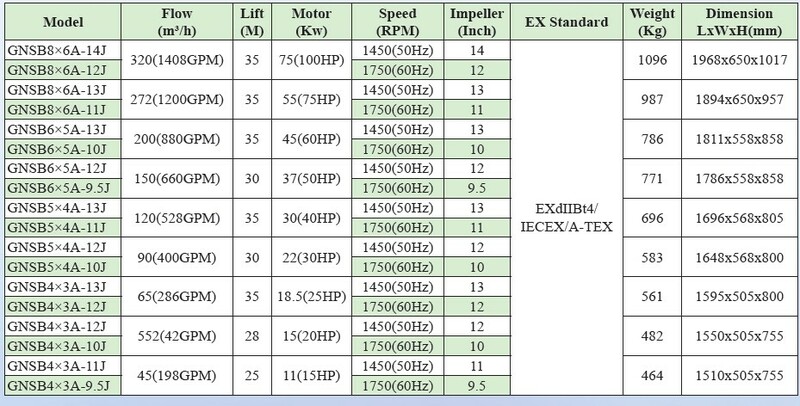 It is structured of vertical single stage and single suction system overhung centrifugal pump. It is made of abrasion-resistant alloy, it can convey medium with high concentration particle by using centrifugal force. There is no bearing and Gland Seal between impeller and pump body, so the slurry pump is maintenance-free and high temperature resistance. 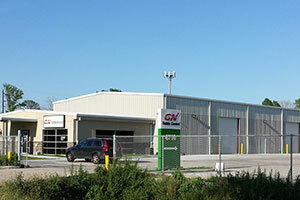 GN Solids America, your reliable supplier for Centrigual Pump.